It’s not easy to keep your tummy smooth and toned, especially after having a baby or losing a significant amount of weight. 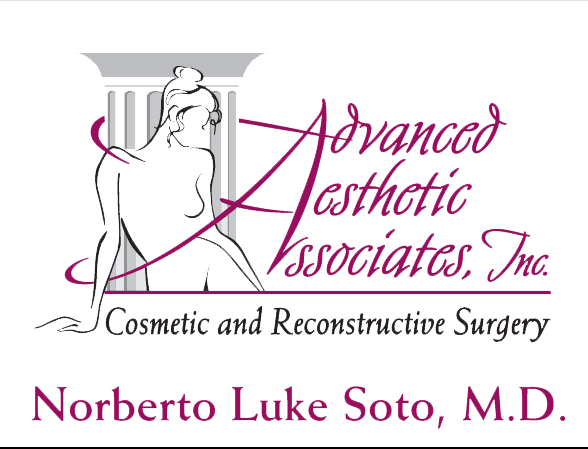 Norberto Soto, MD, a board-certified plastic surgeon, can perform a tummy tuck that tones your muscles and tightens loose skin, resulting in a shapely abdomen, a more defined silhouette, and a renewed sense of confidence. To learn more, schedule a consultation at Advanced Aesthetic Associates in Englewood, New Jersey. Call the office today or make an appointment online. A tummy tuck, or abdominoplasty, is a surgical procedure that improves the look of the abdomen by removing excess fat and skin. A tummy tuck can also restore weakened abdominal muscles, resulting in a firmer belly and more contoured abdominal profile. 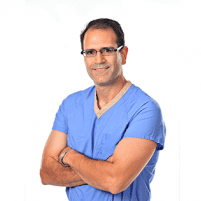 If Dr. Soto determines that you’re a candidate for a tummy tuck, he recommends a procedure based on your individual needs and goals. Most adult men and women who are in good health are candidates for a tummy tuck. If you’d like to tighten your belly after pregnancy or significant weight loss, or if you have problem belly fat that doesn’t respond to diet or exercise, a tummy tuck may be right for you. It might not be the best time to have a tummy tuck if you’re planning a pregnancy in the future or you would still like to lose a significant amount of weight. While being a mother is a joyful experience, navigating the changes that pregnancy and breastfeeding bring to your body can be discouraging. A Mommy Makeover can restore confidence in your appearance following your child-bearing years. To learn more about how a tummy tuck can enhance your figure and boost your self-esteem, call Advanced Aesthetic Associates to schedule a consultation or book an appointment online.